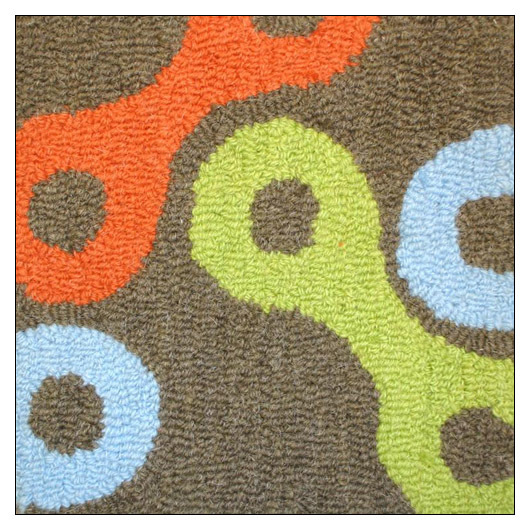 notNeutral Links Rug (msnolirug) at Pure Design / Accessories / Rugs ::: Furniture for the Home, Office, Home Office, and More at Pure Design Online! Links upon links, interacting with color. Enjoy this creative rug under toe, mini will become engaged with the shapes and you with the sophisticated palette.